quickly & easily generate quality leads. Thinking Chat® Quick Capture™ generates website leads from your existing site visitors and it does not involve more traffic, complicated marketing campaigns, or buying an expensive training program from a guru. 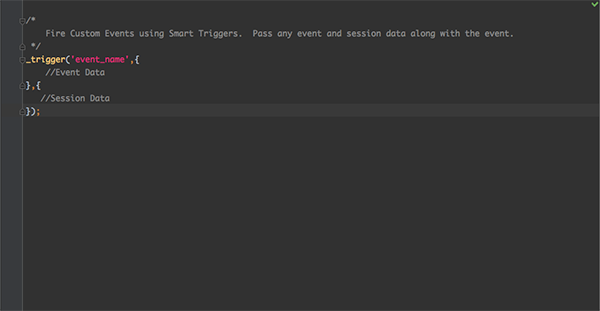 How Automated Lead Capture Works? Learn more about how automated lead capture can work for your website. 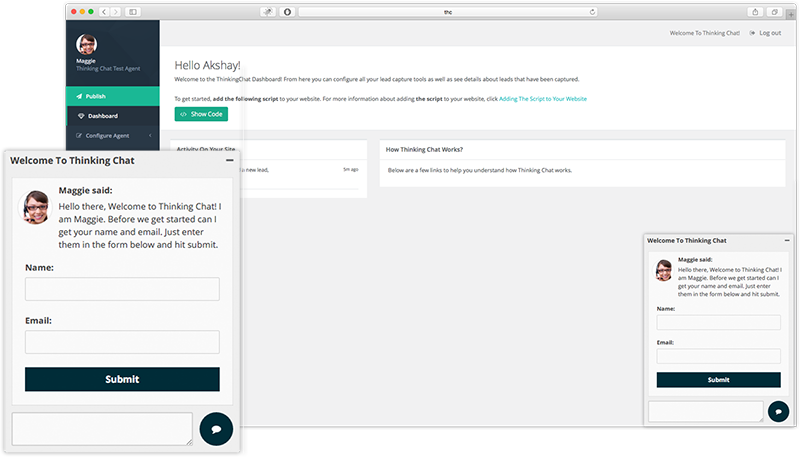 Our always-on, automated chat agent can help people on your site 24x7 at a fraction of the cost of hiring full-time staff members. 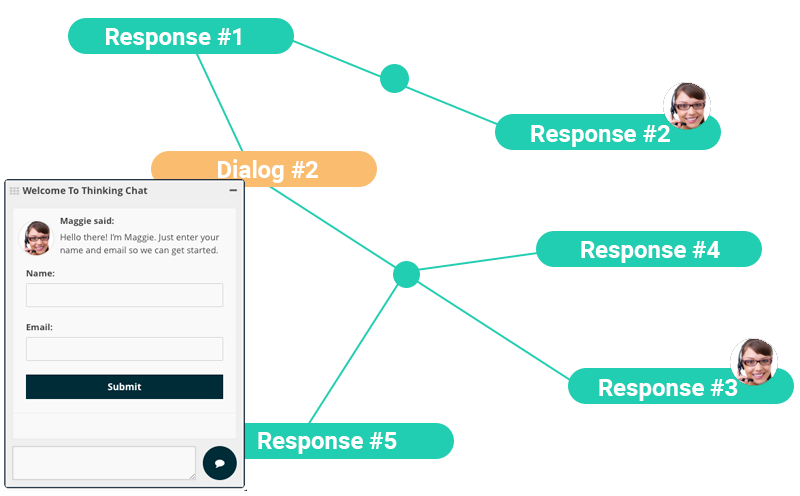 Our chat agents can capture the customer's contact information, as well as ask qualifying questions to reduce your sales efforts. We provide a comprehensive set of tools that you can use throughout your website. With lightboxes, message alerts, automated chat agents and more, we provide you will all the tools you will ever need. With ThinkingChat, if a qualified lead reaches your website, consider it captured. 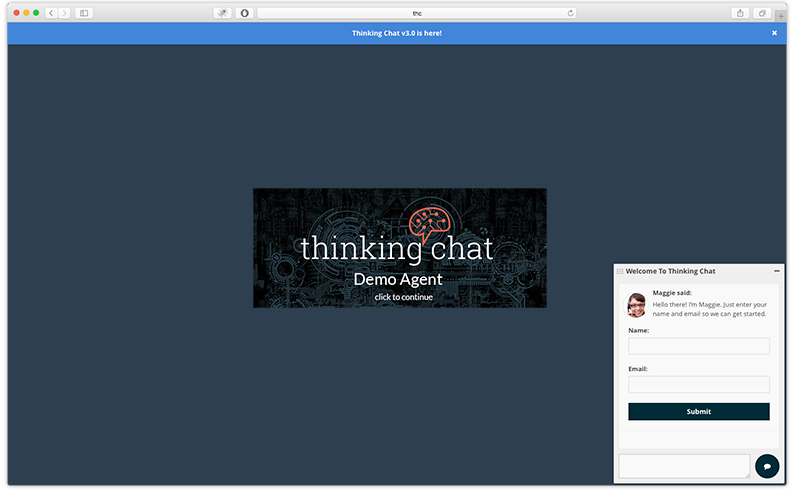 Setting up ThinkingChat takes less than 10 minutes. If you get stuck, our highly talented support team can help you out at no additional cost. operates 24 x 7 and is automated so you are never interrupted. More than 10,000 leads captured since inception.